Pure Evil: The not-quite-so-anarchic street artist? 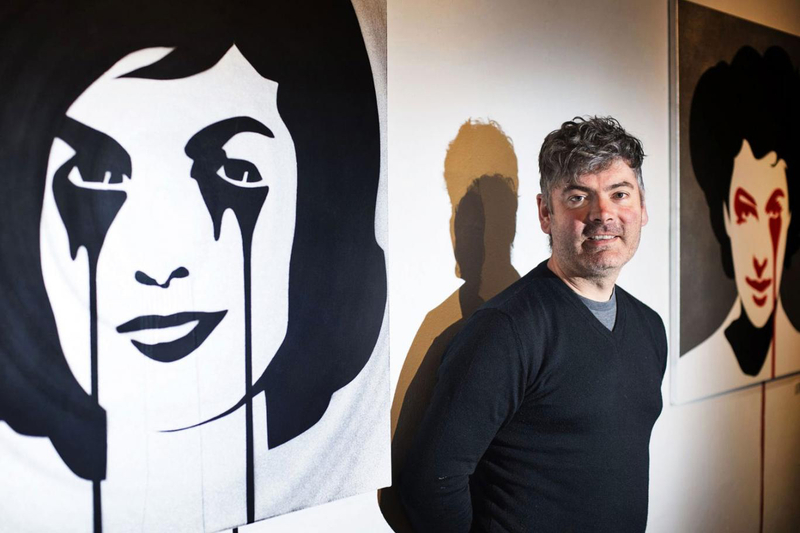 One of the most instantly identifiable aspects of Pure Evil - aside from the signature eye drips apparent across his printed depictions of public figures ranging from Barack Obama to Audrey Hepburn - is his artist name. The man himself - real name Charles Uzzell-Edwards - had admitted that while such a moniker is a bit of a joke, it does empower him to experiment joyfully with dark imagery. It's a befitting name, too, for an artist so engaged in what is unquestionably a dark world. He has even had to confront some of that darkness in himself, admitting that during a childhood in which he was "fascinated by guns", he once borrowed one of his cousins' shotguns and killed a rabbit. "Since then I've always regretted this terrible deed,” he has reflected. Such was the artist's remorse, in fact, that he allowed a bunny motif to become another one of his hallmarks, explaining: "I was sitting on my bed sketching and the bunny design just appeared. It symbolises retribution, and that you have to pay for your actions." He has also conceded, however, that the image is a conveniently quick one to recreate in his role as a street artist, enabling a quick getaway "if you are running through the streets at night." Oh, and just in case even all of that doesn't persuade you of Pure Evil's immense guilt over his heinous act as a juvenile, he even went as far as naming his child Bunny. Again, the serendipity that has reared its head time and time again in the artist's career was present at this moment, as the name Bunny also happened to be on the list of favourites of his wife and fellow artist, Lisa. As the paradoxically "open, soft-spoken chap" who calls himself Pure Evil reflects on his career to date, he will have plenty of reason to be pleased. 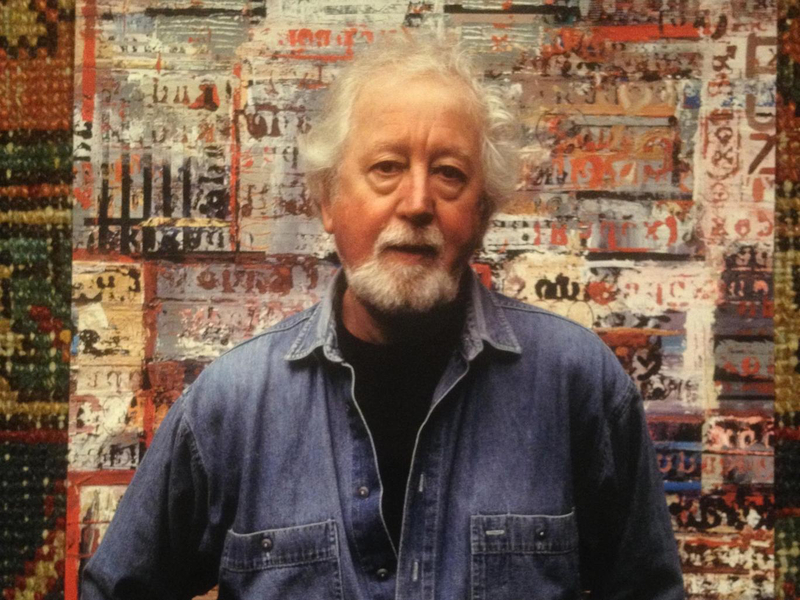 The Welshman has had enough to live up to, perhaps, as the son of painter John Uzzell-Edwards, who passed away to the younger artist's great heartbreak in 2014. The elder man claimed distinctions during his long career such as the British Prix de Rome at the British School in Rome, in addition to honorary membership of York University in Toronto, Canada. The younger Uzzell-Edwards, however, can boast his own impressive background of exhibitions since the mid-2000s, in such wide-ranging parts of the world as Barcelona, Belgium, Philadelphia, Sydney, Vienna and Moscow. 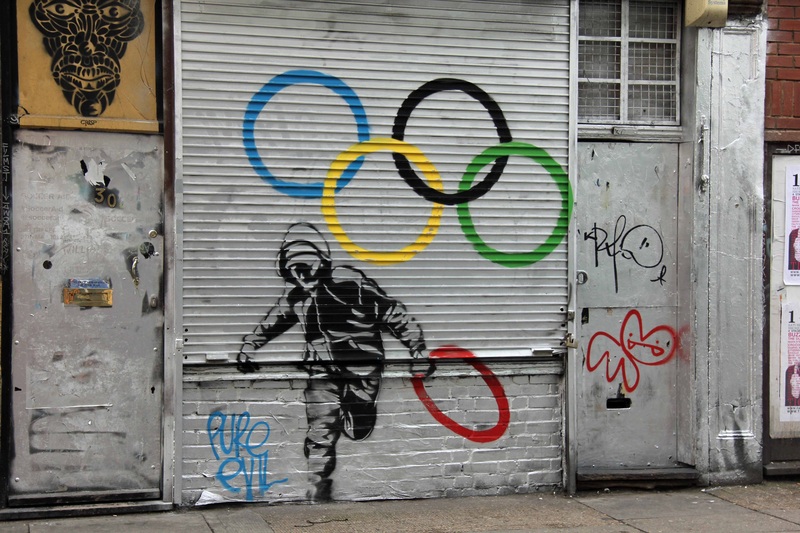 He has shown his work especially often in London, including at his own Pure Evil Gallery in Shoreditch, which he has said he opened "almost accidentally" in 2007 after several months working on fellow urban art great Banksy's pop-up Christmas stall, Santa's Ghetto. As the artist remembered in a 2013 interview with The Telegraph: "If I'd really thought about how to run an art gallery, it would probably have put me off. If you go into it thinking, 'Oh, I'm in this space, I'd better paint the walls and pay the electricity bill,' then you've pretty much got a gallery going. You can worry about the logistics later on." It's a determined work ethic that one suspects his father helped to instil, given previous comments that "the biggest inspiration for me was watching him because his mission is to paint. People often talk about being an artist, but I like the motto: 'Shut up and paint'. He is a painter: it's what he does." However much family ties may have helped Pure Evil, there is no question that he has carved out - well, maybe painted and printed out - his own history. At one stage, he especially immersed himself in the influences of the West Coast graffiti artists and the electronic music scene of California, to which he moved in the early 1990s when the poll tax riots led to his disillusionment with Britain. That break from the UK - initially meant to last just a few weeks, but eventually extended to years - couldn't continue forever. Uzzell-Edwards realised that he missed the "dirt" of London, and duly returned - at which point, he began his ascendancy to a position of primacy in the current burgeoning British street art scene. He may now feel a little "foolish as a man over 40" wearing a gas mask and wielding an aerosol on a pole in the dead of night, but he really shouldn't. If there's any urban artist truly deserving of a place among the movement's "elder statesmen", it has to be the slightly un-stereotypical, Radio 3-listening street artist they call Pure Evil.